Interested in our classes at another location? 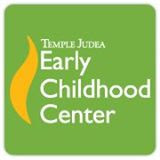 Temple Judea for all interested families! Our teachers will be bringing our program, materials and curriculum to this new Tarzana location. 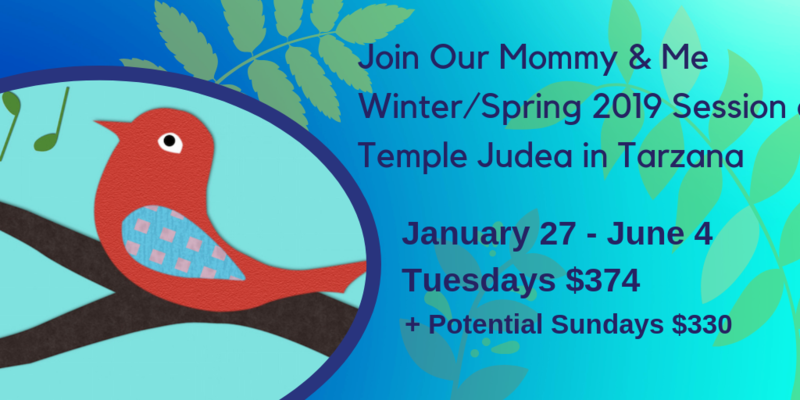 And you do not need to be affiliated with Temple Judea in order to register for these classes. We know you'll love it there! Please Note that the dates, session length and prices are different here! 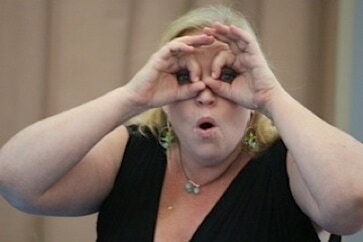 Also note: Make ups for this location are not interchangeable with other locations. We were unable to begin classes as scheduled, but please let us know if you are interested in classes and we will hopefully be able to offer them soon. Thank you! **Please email us if you are interested in enrolling in a class. Please specifiy which day and time you would like, and once we have enough families interested, we will officially open for registration. Thank you!